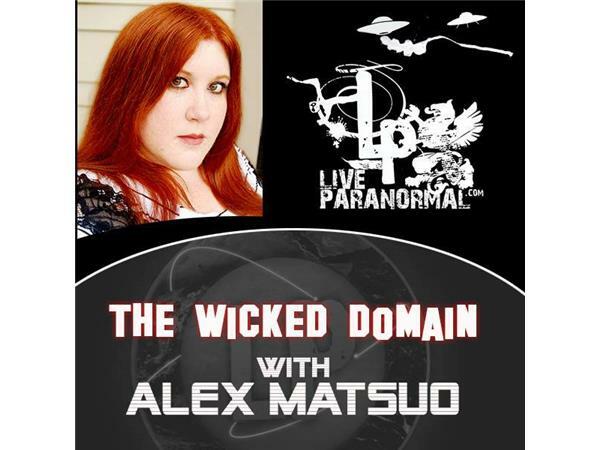 Join the Wicked Domain as Alex talks to the creators and speakers for the upcoming event, "Mass Mysteria". A true example of paranormal community, Mass Mysteria was created to help benefit John Mizzi, an EVP specialist based out of Canada, who has been fighting cancer and is on his second battle. Speakers include Brian D. Parsons of ParaNexus, and the "Ghost Excavator" John Sabol. You'll have to tune in to find out who else will be calling in! 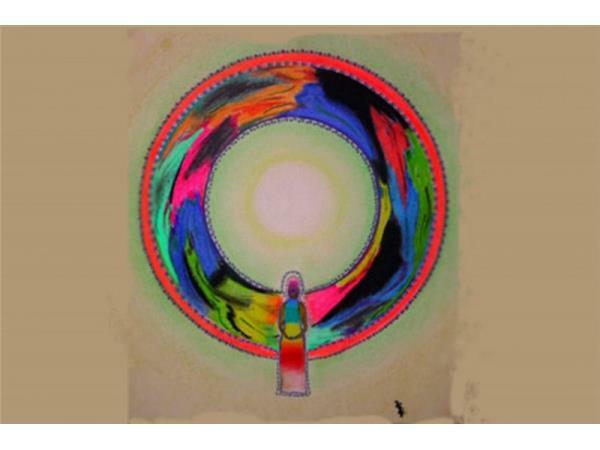 Mass Mysteria will take place on Saturday, June 13th, in King City, Ontario.